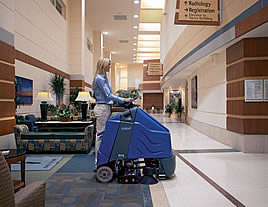 Empire Paper represents the top cleaning equipment lines in the industry today. With labor being 90% of your facility maintenance costs, we can show you the newest labor saving solutions, no matter your situation. We are pleased to offer several leasing/financing options for all new equipment purchases. We know that time is money and keeping your equipment maintained properly allows you to clean faster and more efficiently. Our service departments are focused on timely, efficient and affordable repair for all brands of equipment. Planned maintenance agreements provide the most cost-effective way to maximize the productivity and life of your machine. We can design a customized maintenance program for you today. Copyright © 2008 Empire Paper. All rights reserved.